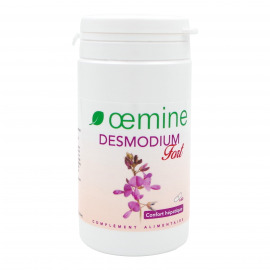 Desmodium There are 3 products. Nutritional supplement beneficial for the liver. Nutritional supplement beneficial for the liver. More vitexin concentrated formula.